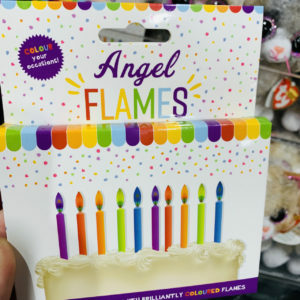 Stock Angel Flames from Jasnor and place some stock at the counter. Yes, people will purchase them on impulse. I have seen this work in city and country, high street and shopping mall, big and small businesses. Make sure everyone working in the business can explain the product in 30 seconds. The right explanation significantly increases purchases. This advice is part of the newsXpress one percenters – many simple, no-cost, steps you can take to maximise existing traffic, increase word of mouth recommendations and drive new traffic. The one-percenters advice is one piece in a big jigsaw of that newsxpress does yet it is full of low handing fruit opportunities – easy and fast to implement with almost immediate returns. Is this a pitch for newsXpress – yes, if you wan it to be … no, if you try the idea for yourself, without obligation. 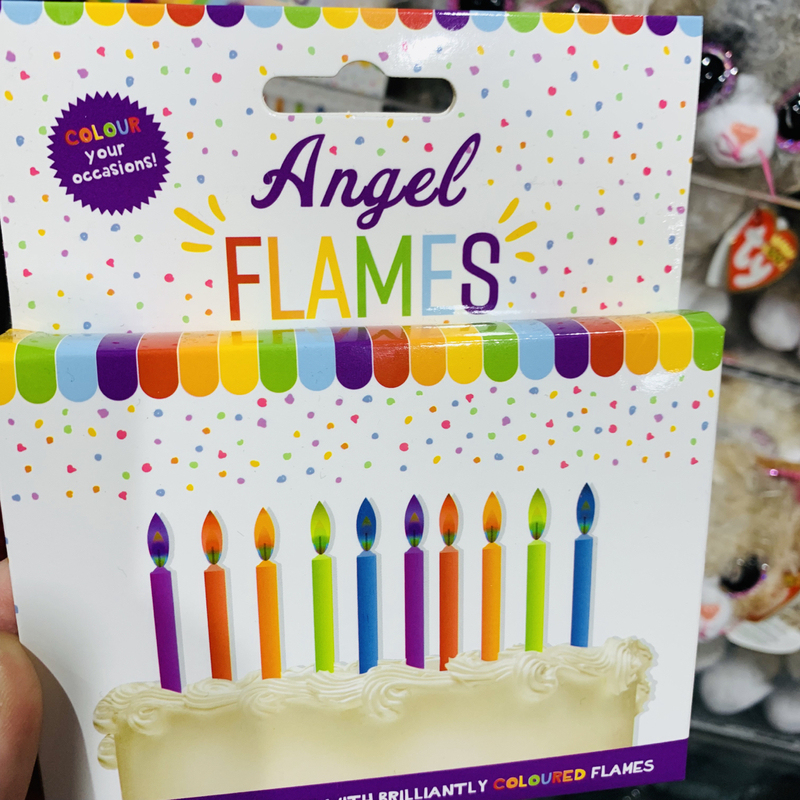 A good marketing group is whole of business in attention covering big picture strategy through to small focus tactical, like this Angel Flames idea that has been part of the newsXpress pitch for more than twelve years.